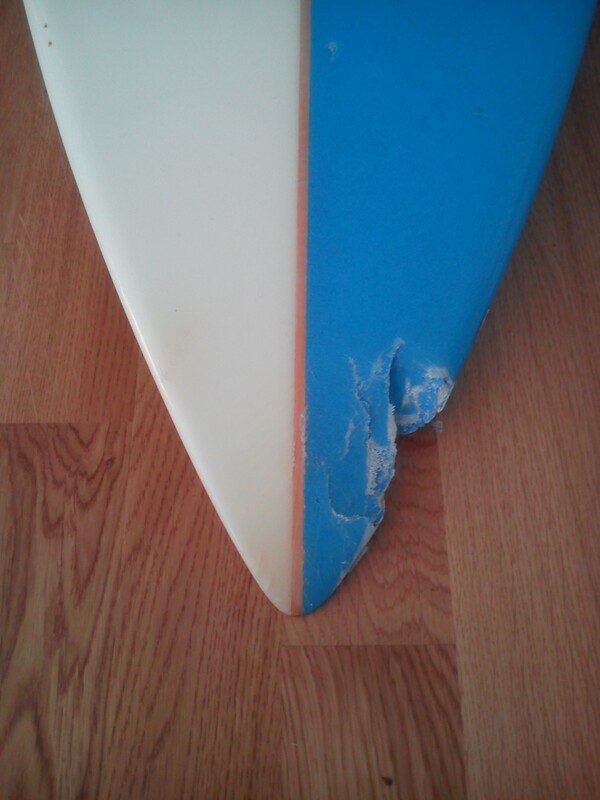 Dean’s STARBOARD BLEND lost out to a shore break dump. 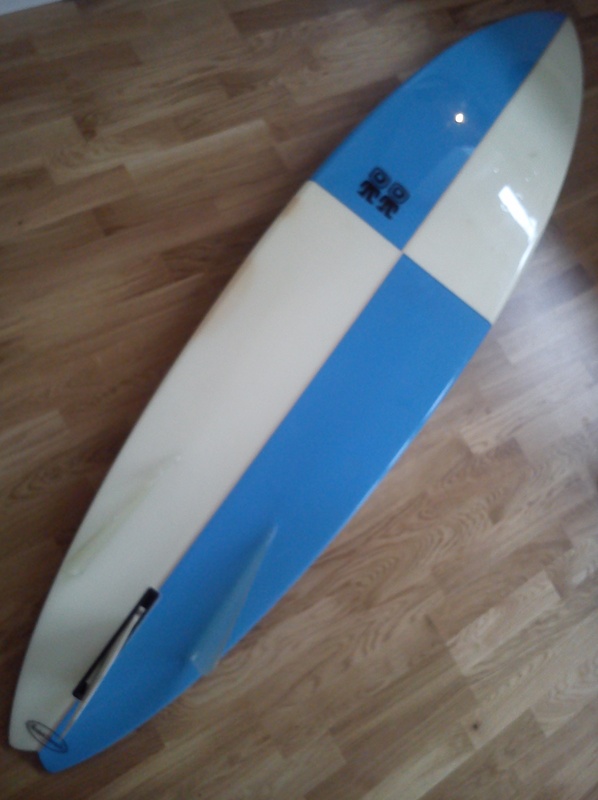 Joel Parkinson rides this model. 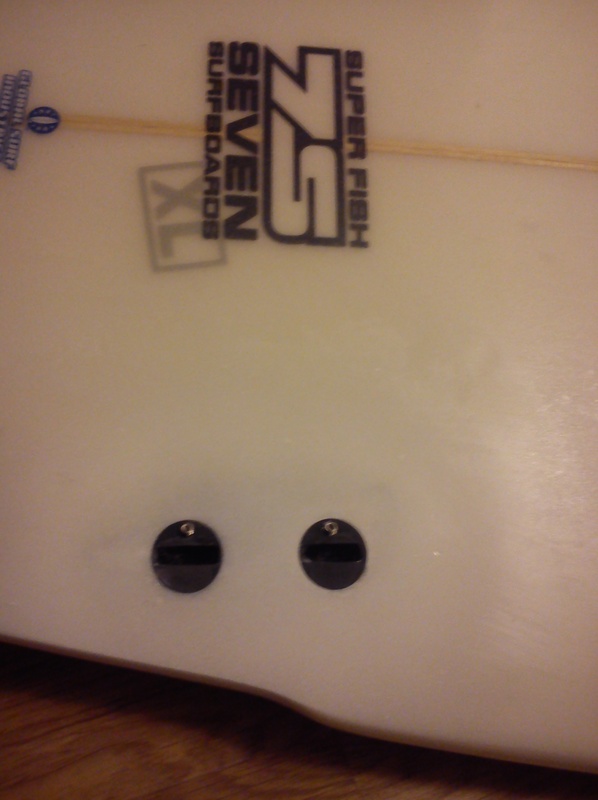 Rich’s 7S super fish xl in for fcs fin plug repair work. 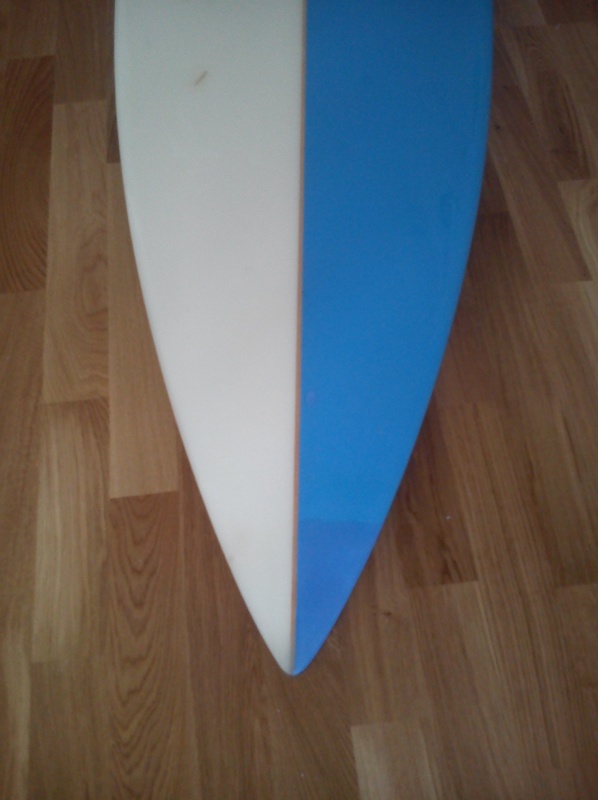 than some 9ft longboards, ideal for the heavier / older surfer who wants to carve instead of noseride. 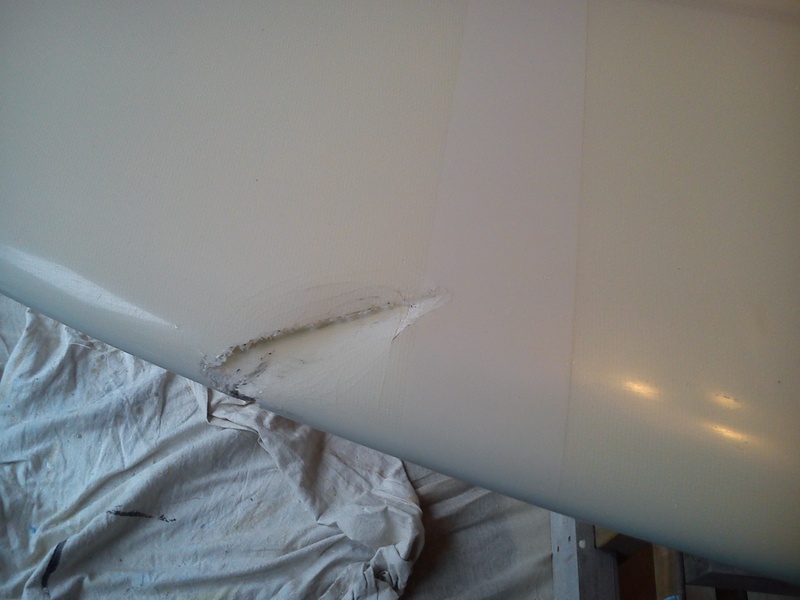 Sometimes something interesting comes in for repair. 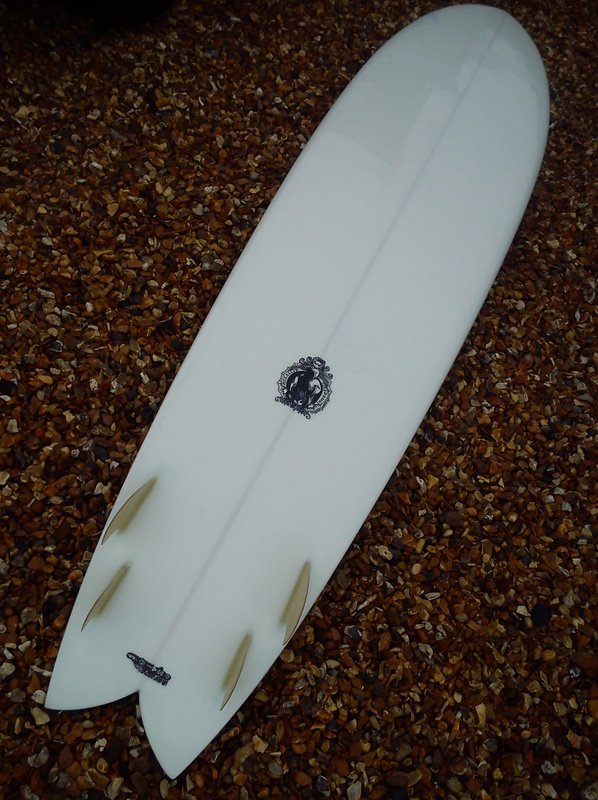 A Jeff McCallum handshaped custom 9ft fishy hull quad longboard. 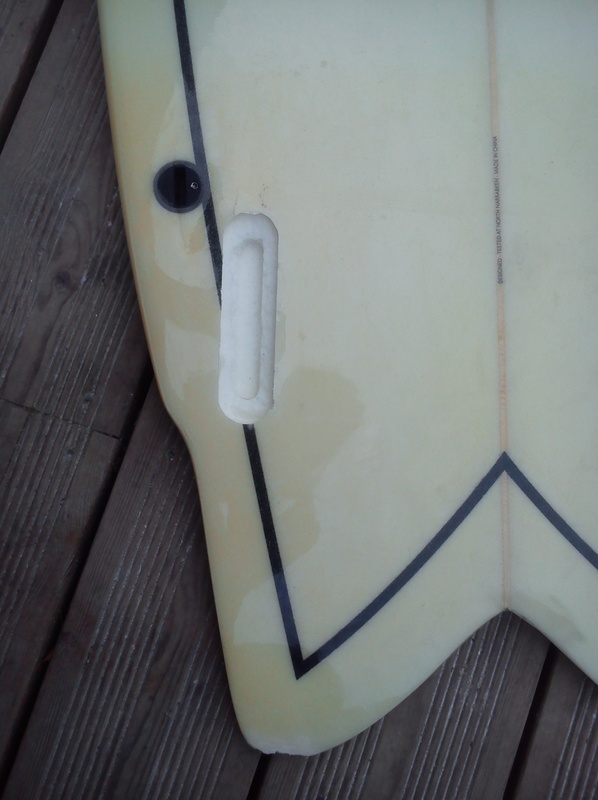 Nose surgery required – caused by a run in with a local reef. 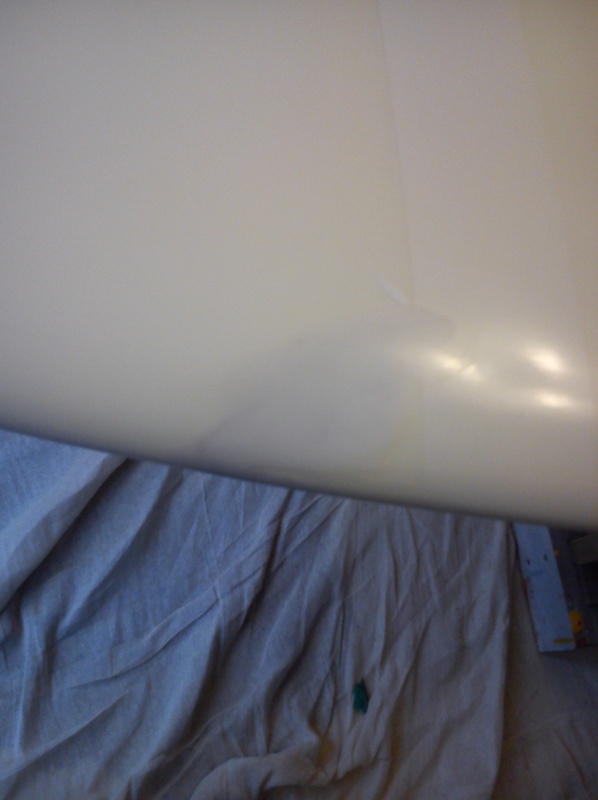 The color on this repair is done in tinted resin when laminating the glass, then a clear coat is applied sanded/polished. 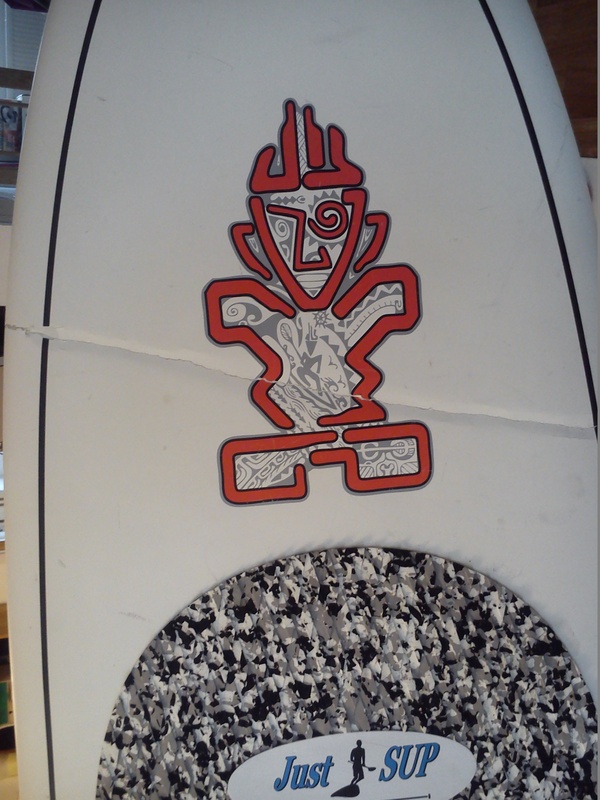 A Hot Buttered FISH SURFBOARD in for multiple repairs, most noticeably a new fin box/fin. 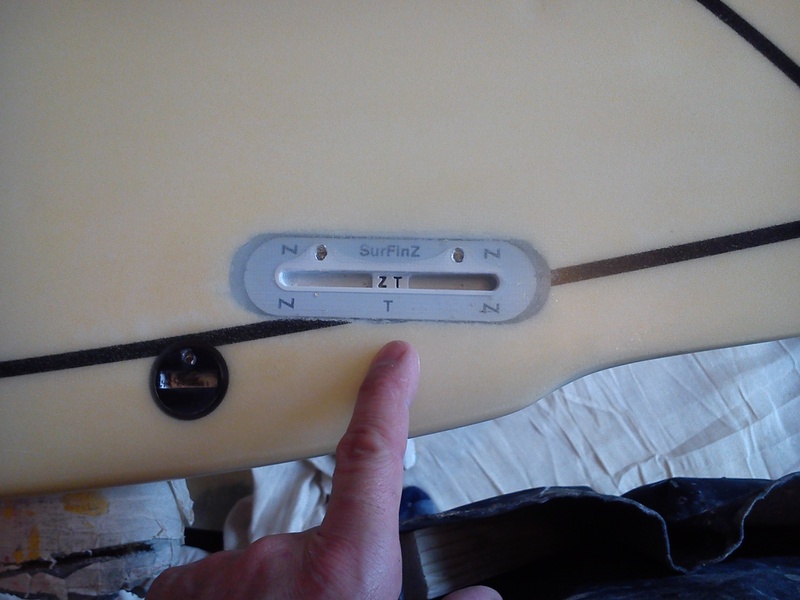 Terry Fitzgerald (owner of HB – a legendary surfer / shaper) . 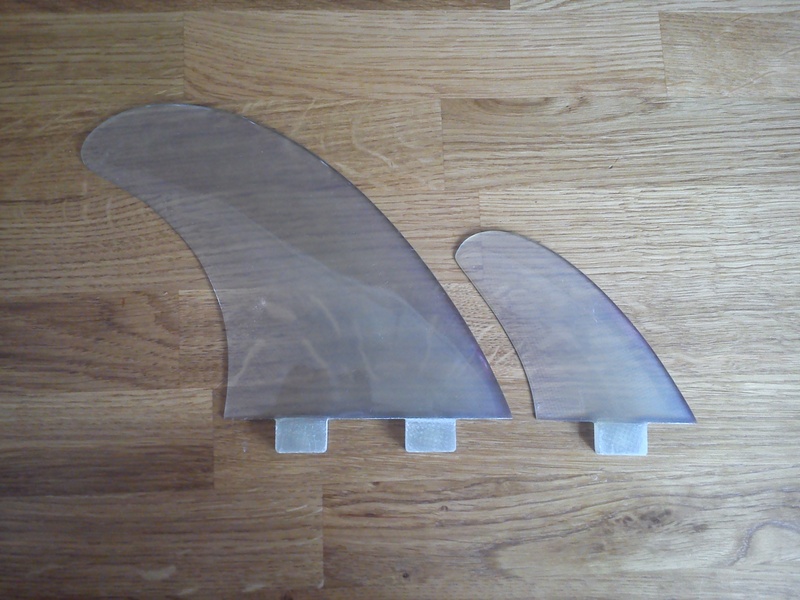 Note the new shape of SURFINZ fin boxes smaller than the mk1 model. 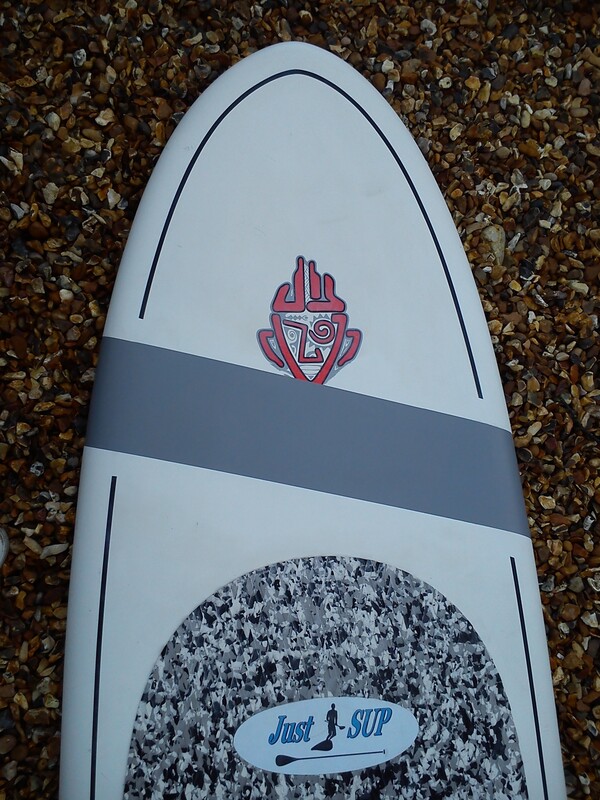 Now installed, all measurements checked and glassed over. 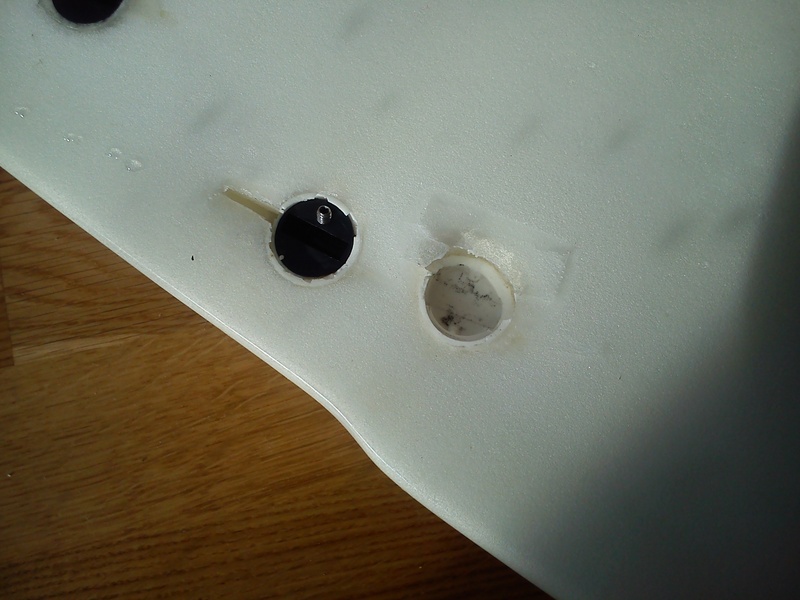 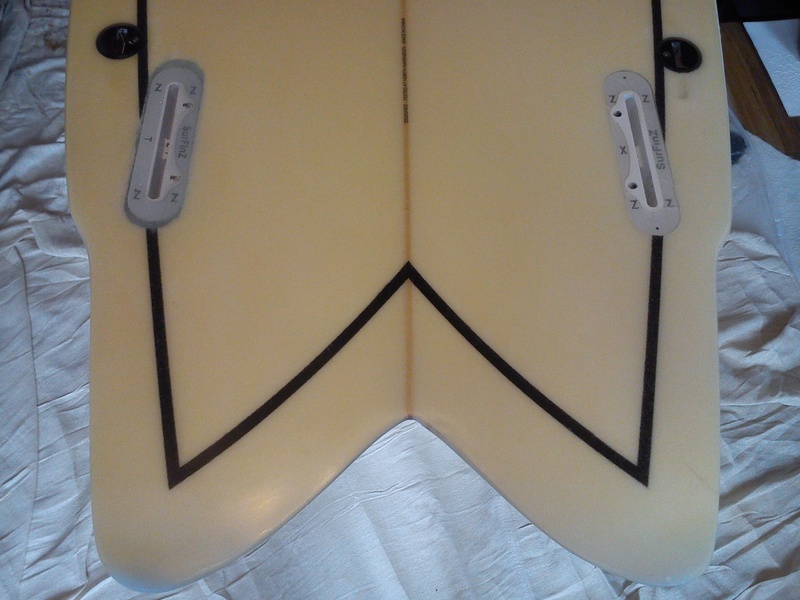 In MY opinion great fin boxes allowing adjust-ability fore/aft to aid tune-ability to your board. 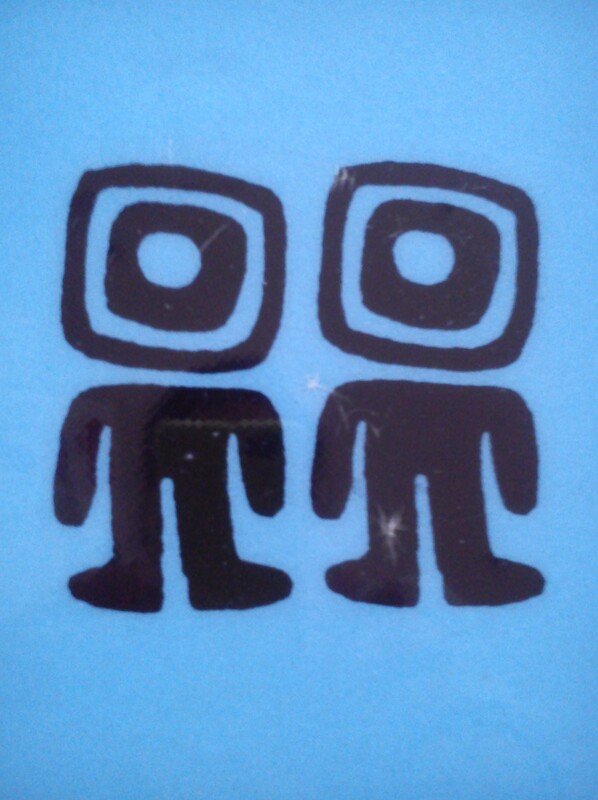 Hope you’re all sticking to your New Year’s resolution, eating clean and getting fit? 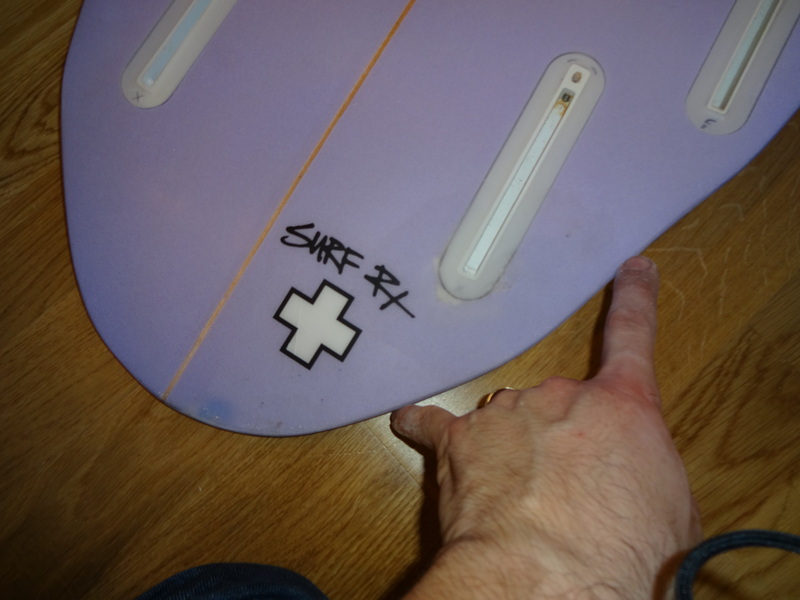 This parody video says it all….surfing is fun, also please be safe in these Atlantic powered swells.